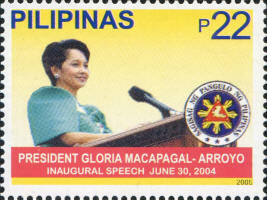 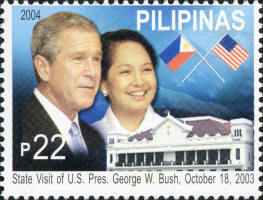 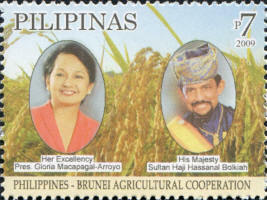 Maria Gloria Macapagal-Arroyo was the President of the Philippines between 2001 and 2010. 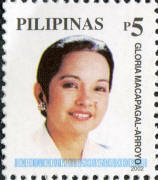 Arroyo is daughter of the former President Diosdado Macapagal. 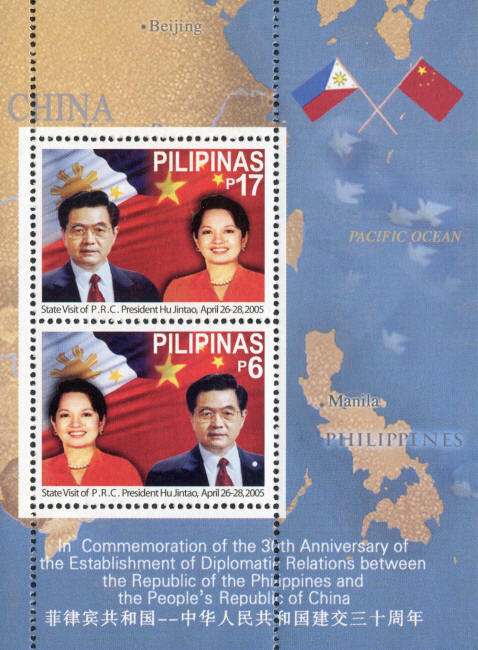 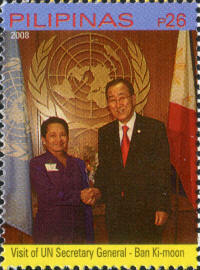 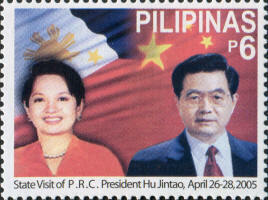 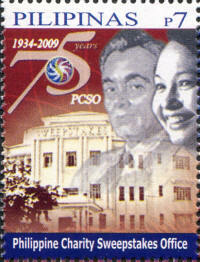 Arroyo was elected as the first and only female Vice President of the Philippines in the 1998 . 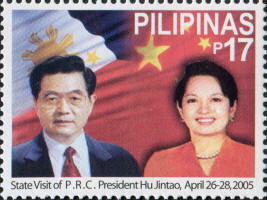 She was appointed by Estrada to a concurrent position in the cabinet as Secretary of Social Welfare and Development. 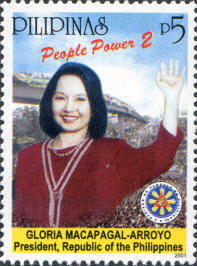 Arroyo resigned from the cabinet in 2000, distancing herself from President Estrada, who was accused of corruption. 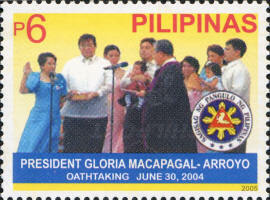 On 20 January 2001, after days of political turmoil and popular revolt, the Supreme Court declared the presidency vacant and Arroyo was sworn in as President of the Philippines. 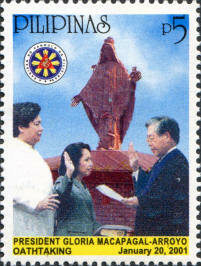 In a break with tradition, Arroyo chose to deliver her inaugural address at the Quirino Grandstand in Manila before departing to Cebu City for her oath taking: the first time a Philippine president had taken the oath of office outside of Luzon.